The hotel offers a restaurant. A bar/lounge is on site where guests can unwind with a drink. A computer station is located on-site and wireless Internet access is complimentary. For a surcharge, a round-trip airport shuttle (available on request) is offered to guests. 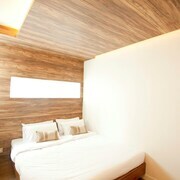 This Bangkok hotel also offers tour or ticket assistance, dry cleaning/laundry services and room service (during limited hours). 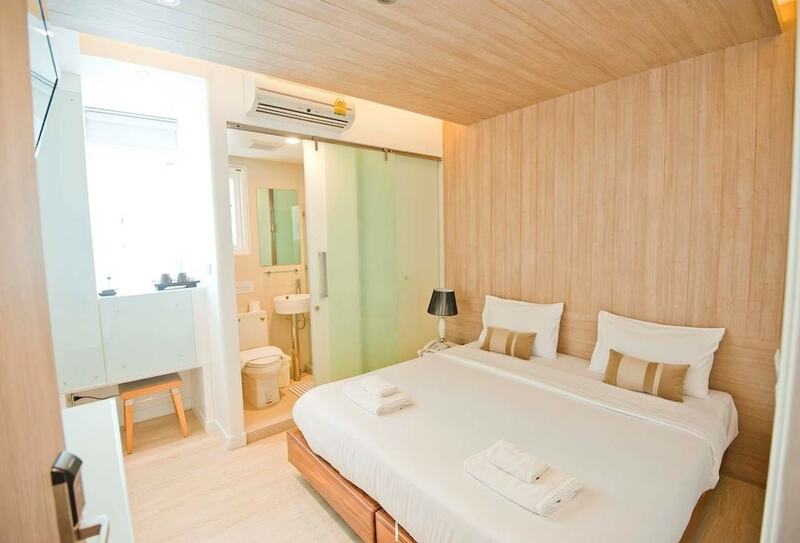 Located in Bangkok City Centre, this hotel is within a 10-minute walk of Pantip Plaza, Platinum Fashion Mall and Pratunam Market. CentralWorld Shopping Complex and Sea Life Bangkok Ocean World are also within 1 mile (2 km). Ratchaprarop Station is 9 minutes by foot and Rachathewi BTS Station is 13 minutes. A restaurant, a bar/lounge and dry cleaning are available at this hotel. WiFi in public areas is free. Other amenities include a 24-hour front desk, a computer station and tour/ticket assistance. All 14 rooms provide conveniences such as fridges and coffee makers, plus complimentary wireless Internet access and LED TVs with satellite channels. Other amenities available to guests include minibars, room service (during limited hours) and rainfall showerheads. 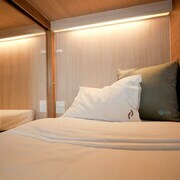 The Period Pratunam offers 14 forms of air-conditioned accommodation with minibars and a safe. Fridges and coffee/tea makers are provided. 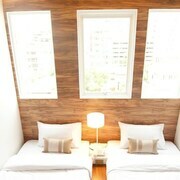 Bathrooms include a shower with a rainfall showerhead, complimentary toiletries and a hairdryer. 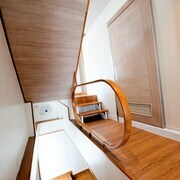 Guests can surf the web using complimentary wireless Internet access. 40-inch LED televisions come with satellite channels. 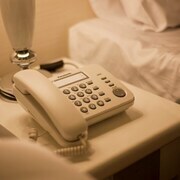 Housekeeping is offered on a daily basis and in-room massages can be requested. 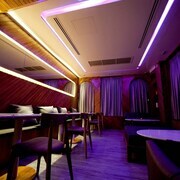 Cafe Brown – This restaurant specialises in Thai cuisine and serves breakfast, lunch and dinner. Guests can enjoy drinks at the bar.